Hey, this post is a little all over the place. I just sat down and wrote and hoped someone might find it interesting! So anyway, it’s Wednesday already and the last day of July! I am so sad, I do not want to go back to school at the end of August. I mean I do want to get my senior year over with so I can finally be done with high school, but I know this year is going to be crazy, busy, and a lot of hard work. I am so spoiled in the summer and have time to just relax, read, workout, cook, and blog. But when School starts my life and schedule has to change and things get so much more stressful. I put a lot of pressure on myself, a lot of it is unnecessary and I always feel like I have no time. I just need to remember that I was able to get through my junior year which was no walk-in-the-park, so I can do it again. Switching topics now! I found this fun “challenge” a few days ago and signed right up! 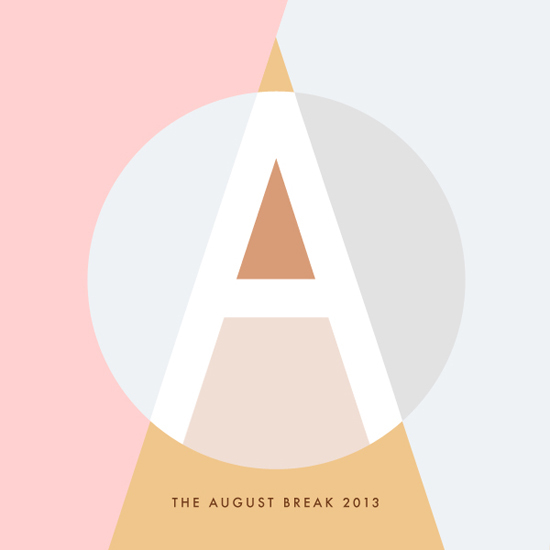 The August Break 2013 is run by Susannah Conway who is a passionate blogger and photographer. 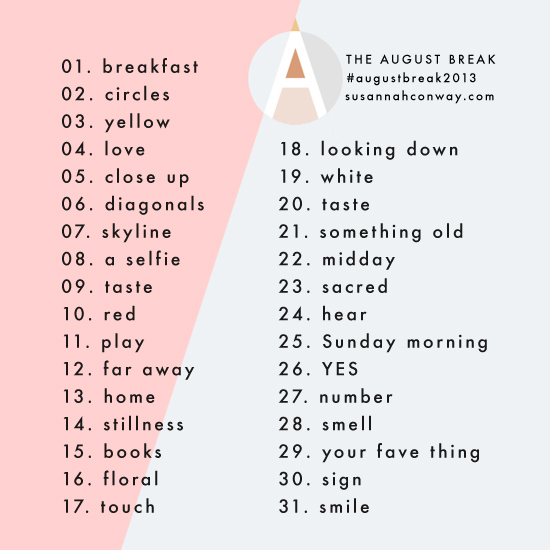 Each day, for the whole of August, take a photo and share it on your blog. You can add words if you want — or not. You can use any camera. You could share a series of photos, or miss a day out, or just post on weekends. There are no real rules, basically. This is all about being present and enjoying taking photos just for the hell of it. And perhaps reinvigorating your love for blogging, and/or taking a break from writing. If you don’t have a blog you can still take part — share your photos on Instagram and Flickr! I think I will take part by uploading the pictures I take to Instagram since I don’t blog 7 days a week. You can follow me on Instagram @ rebeccagf666. So here is the list of daily prompts! It seems like a fun way to maybe get some inspiration to start shooting more, which I need to do! So if you are looking for a fun August “challenge” I urge you to sign up! Switching topics yet again to what I am eating and reading currently. 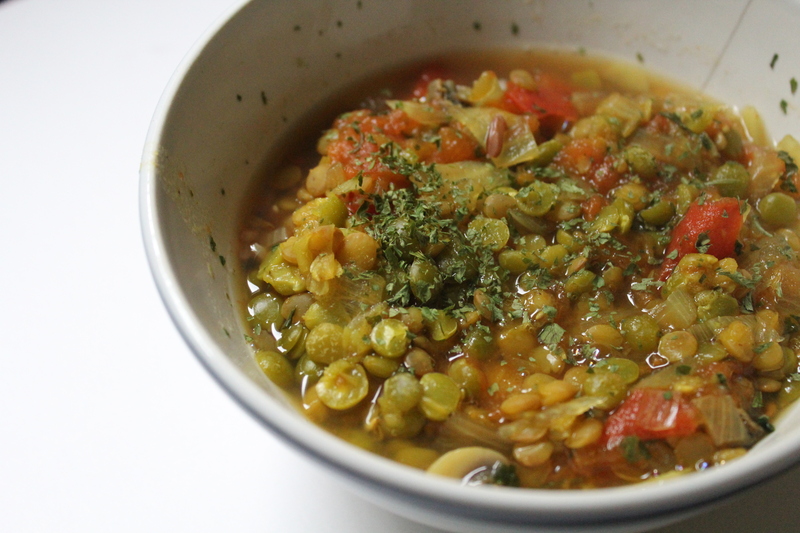 I made Susan Voisin’s Dal Tadka recipe yesterday for dinner (and am planning to eat it again tonight) and it was delicious. How ever I did make a few changes. I halved the recipe and added baby button mushrooms, cinnamon, black pepper, parsley, and used green split peas since that’s all I could find. I served it over some Country Wild Rice. This is definitely a recommended recipe! 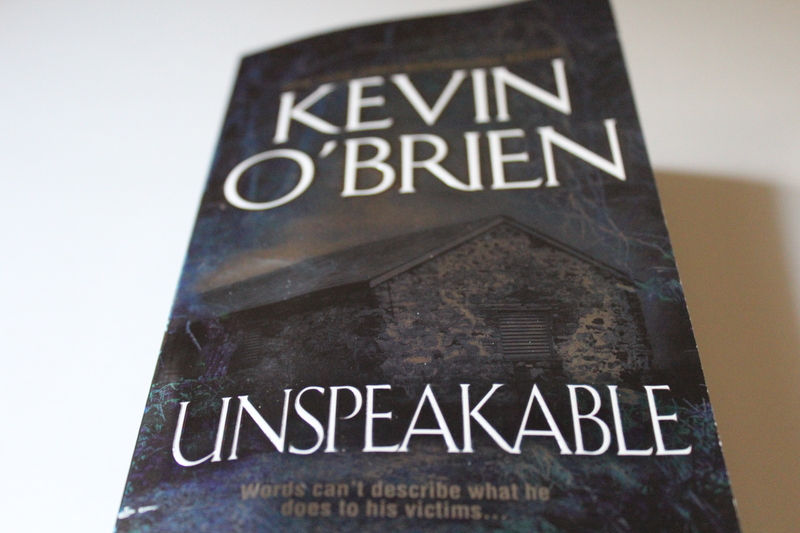 The last few days I have been reading Kevin O’Brien’s novel UnspeakableI love his novels! They look long at first but they are such fast reading and great story lines! And Unspeakable has some really awdome twists thst I was NOT expecting. O’Brien writes crime/thriller/suspense novels, you know, my favorite genres. The first novel I read of his was Terrified and it was absolutely amazing. So If you are looking for a great crime thriller read one of these two books! P.S. 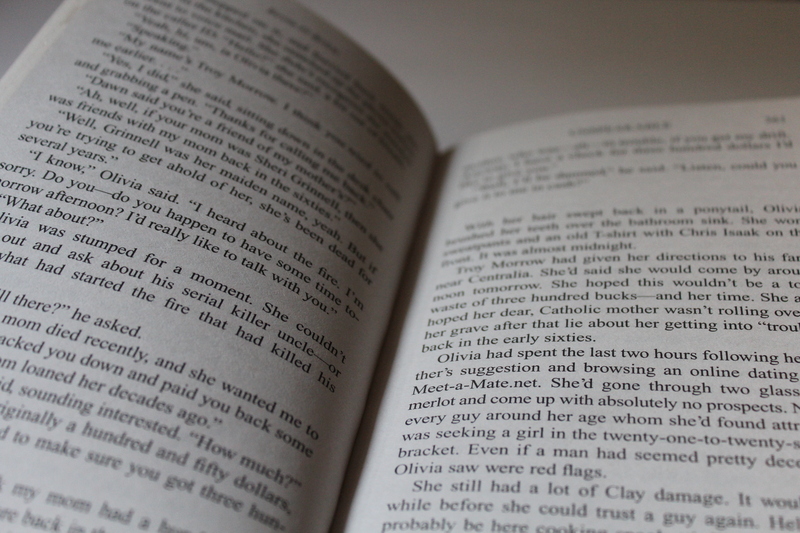 you can find me on GoodReads and check out all the other books I read! I absolutely love reading and books so if you have any good recommendations let me know! I am always looking for new material to add to my to-read list! Do you have anything fun planned for August? What are you currently eating or reading?